One of the problems that people have, when they are creating their first website, is finding the perfect web hosting company because there are too many options available to choose from and if you don’t know what to look for, then you can make a poor choice. 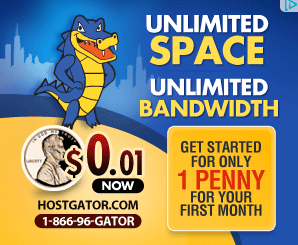 Making a poor choice with a web hosting company is a big deal because web hosting is not a cheap thing and if you make the mistake and select a bad hosting, then you will be wasting a lot of money. That’s why it is so important you know exactly what are you looking at and to know what are your needs because, without that information, you can’t make a good choice. 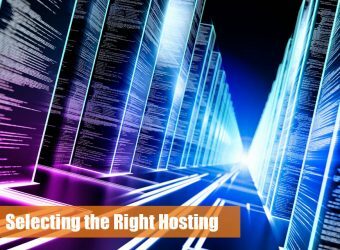 Here are some crucial things that you must know when selecting the web hosting service. Definitely, the first thing you must know when selecting a hosting service is your actual needs because that will give you a view on what are your requirements from the hosting service and with that information, you can choose more easily. 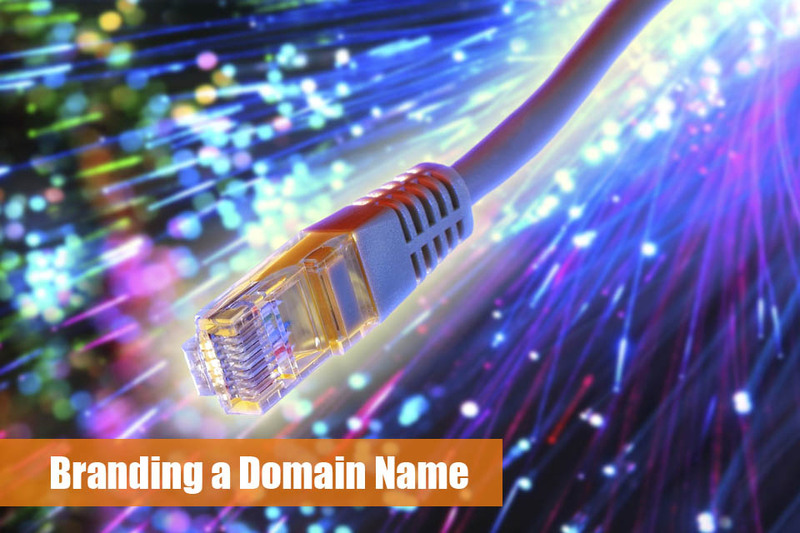 When you know your requirements, you will be able to rule out some of the hosting options that you have because not each of them will be able to provide the service that you need. In order to know exactly what you need from a web hosting service, you have to know what are the capabilities of your website. For example, if you are making a website for a company that is not selling anything or that is not very popular, then you don’t need a hosting service that offers extremely fast working servers such as dedicated hosting. However, if you know that you will have a lot of traffic constantly on your website, then you have to look for hosting services that provide very reliable dedicated hosting servers. 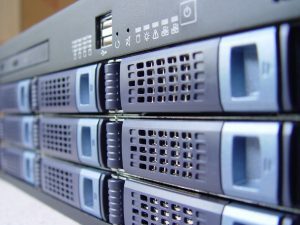 That is because these dedicated servers are the fastest ones and they provide the most secure hosting. Probably the best way to find a quality hosting service is to ask someone that is experienced and know what to look for. This is especially helpful when you don’t really understand the requirements that your website needs. In that case, you have to ask a professional for advice, for example, your web designer. He completely understands the structure of your entire website and he will be able to tell you exactly what is that you need to look for. Also, these web designers usually have someone to recommend as a hosting service because they are working with them. Simply they have a lot of experience and can give you a quality advice. The advice that you get from a professional is usually the best option that you have, but even then, you have to research that hosting service to make sure that it is good for your needs. Selecting a hosting service is a complicated process, but if you have a help of a professional on your side, you don’t have to worry about it anymore.